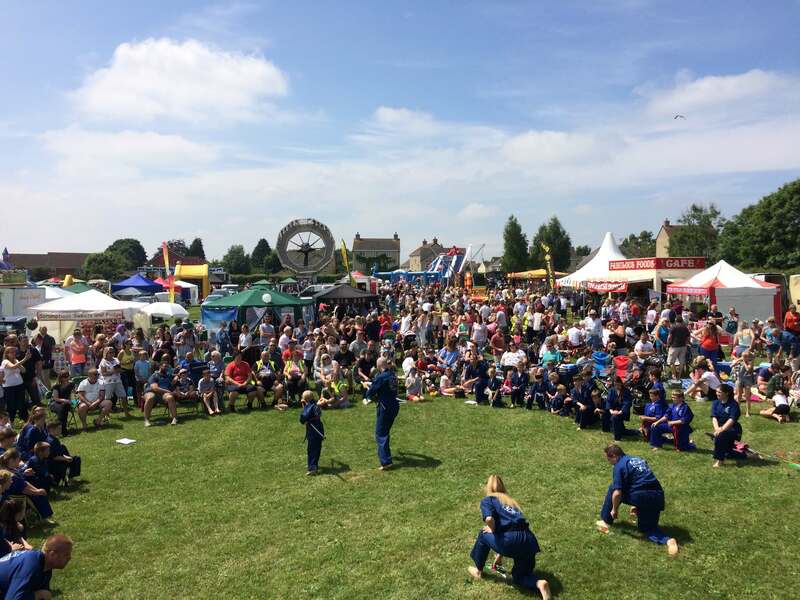 The organisers of Peasedown Party in the Park are looking for local companies to sponsor this year’s huge summer festival. In the run up to the 11th annual summer celebration, local businesses and organisations are being asked to come forward to show their support. “With our vision of making Party in the Park bigger and better every year, this year’s extravaganza will cost over £8,000 to host. Businesses and organisations that want to support Party in the Park can sign up to a number of sponsorship packages that include adverts in the official programme; logos on banners, posters and the event website; promotion through the local press; and acknowledgement by the festival’s hosts. So far, Peasedown-based Bath Audi has signed up at the first of this year’s sponsors. Last year, almost 3,000 people attended Party in the Park – making it one of the most popular and well attended community events in Bath and North East Somerset. Party in the Park officially starts at 12noon on Saturday 8th June on Beacon Field – with festivities running until 7pm.